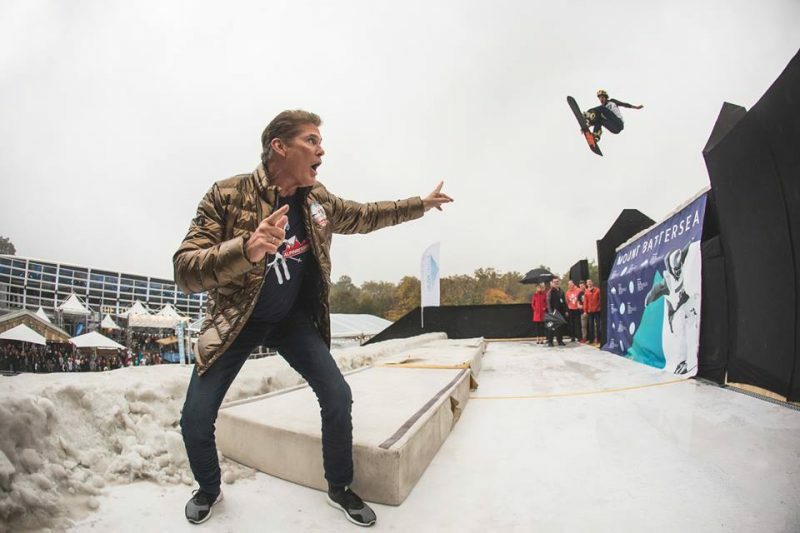 The UK’s only remaining large-scale ski and snowboard festival will return to its current location at Battersea Park in London from Thursday 25th to Sunday 28th October 2018 which is during the English schools’ half term. 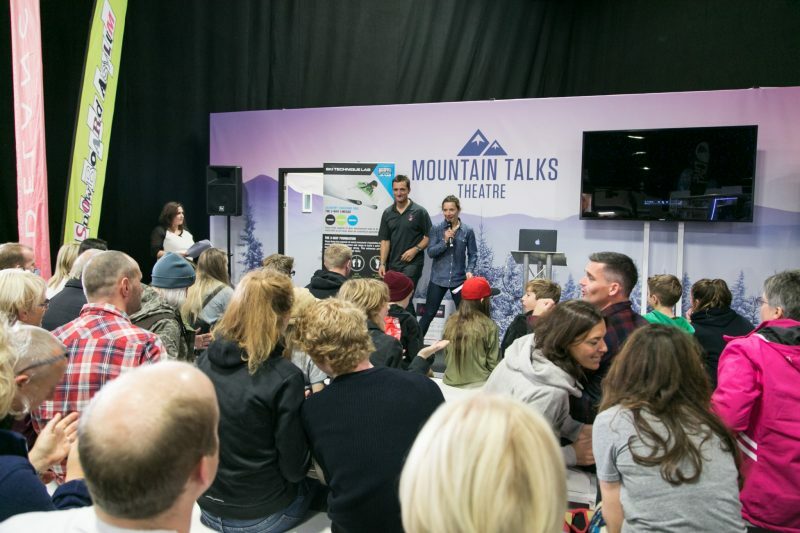 As in previous years the festival will feature après themed street food and bar areas, live music and entertainment, Travel Genius Bar for expert destination advice, an ice rink, the ‘Mount Battersea’ snow slope with demos from the British Ski & Snowboard Team, gear retailers and a number of stands from ski resorts around the world. New attractions will include dog sledding, a climbing wall and indoor conveyor ski slope Chel-Ski. First staged in 1973 with only a handful of exhibitors, the ski show, then sponsored by the Daily Mail and in the era before the internet rapidly grew to a major 10 day event at Earl’s Court in the 1980s whilst other shows were organised in other cities such as Birmingham, Manchester and Glasgow as well as additional London festivals. 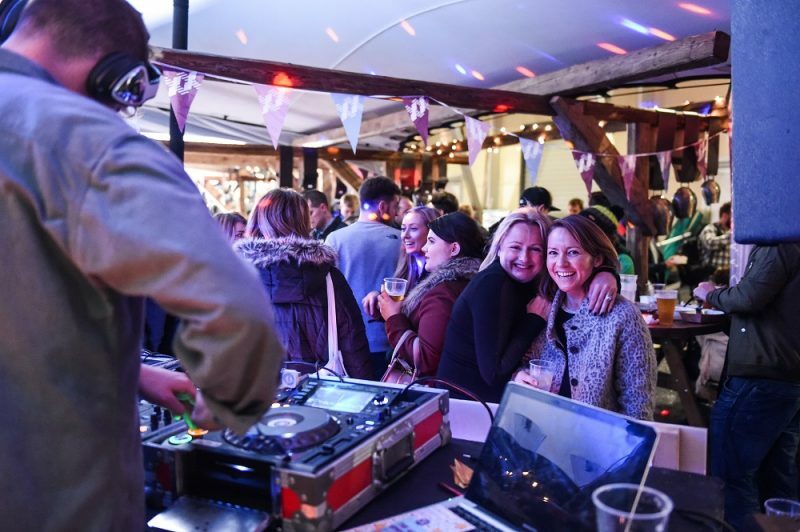 However the event, now operated by the Telegraph group, has reduced back to a more intimate affair in recent years whilst the UK’s other festivals ceased running altogether. The Festival will run from 12pm-7pm on Thursday, 11am-10pm on Friday, 10am-8pm on Saturday and 10am to 5pm on Sunday. Tickets for adults are £15 ‘early bird’ when purchased in advance online (it is not clear when this advanced purchase discount window will end), £20 online after early bird period ends or £25 on the door. Children (aged 11-16) are £9 in advance or £10 on the door and children aged 10 or younger are free. For families there’s a £30 earlybird ticket, then £40 advance online ticket or £45 on the door. Discounts also for students and other ‘concessions’; with proof of their status of advance ticket of £10 in advance, £15 on the door. Finally there are low cost ‘apres’ tickets for the Friday evening late opening.